I know not; however, what a lovely driving outfit. Loved the first one. 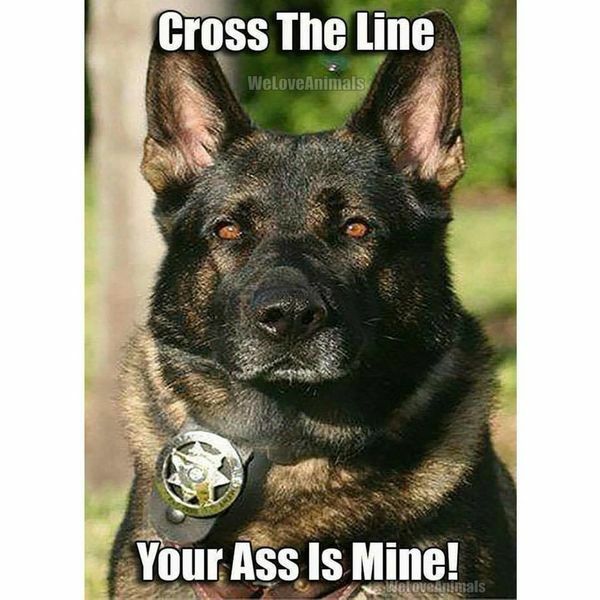 Have owned a couple of shepherds. Best damn dogs in the world. Looked kind'a girlish to this Marine. 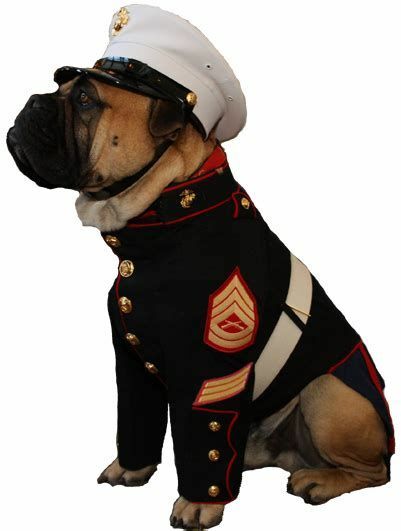 I would'a preferred seeing the dog in Dress Blues. They are all cute AuntiE thanks for those. Can we get an animal rights activist to come to the last one's defense? Would you want to be dressed like that? 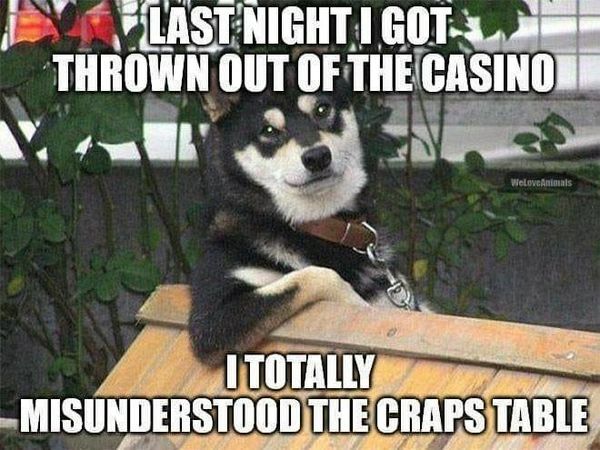 Just look at that poor dog's eyes, they tell of that poor dog's humiliation. Edit: I do mean the chihuahua of course, not the Marine. He will never be able to hold his head high again especially if other Chihuahuas have seen these pictures. Does "witness protection" with being spirited off to a new undisclosed location and granted a new identity apply in situations like this? If not, it should, he can never been seen in public again after that picture. The He was a figure of speech as I don't think a female chihuahua would be able to hold her head high either for that matter. 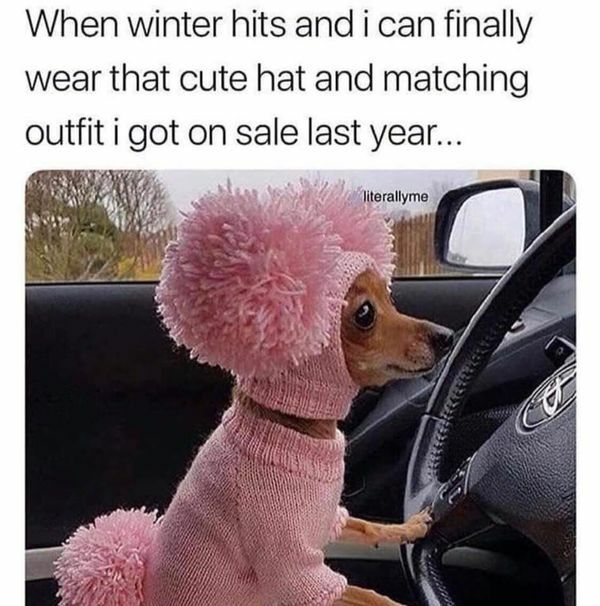 Actually with the pink outfit it probably would be a female chihuahua in that outfit being dressed by a female human who thought that it was cute.